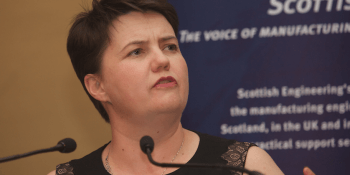 Ruth Davidson is coming under further pressure to explain whether the Scottish Conservatives received so-called "dark money" to ..
Scottish Conservative leader Ruth Davidson last night said the UK government's immigration target was out of date and called for curbs on tax cuts for the wealthy. 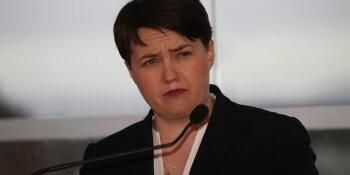 Scottish Conservative leader Ruth Davidson has called for measures to help counter the campaign for independence. 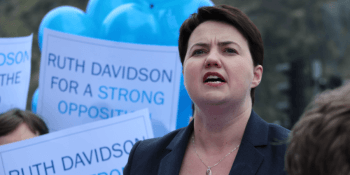 Scottish Conservative leader Ruth Davidson has announced that she is pregnant and will be taking a break from politics. 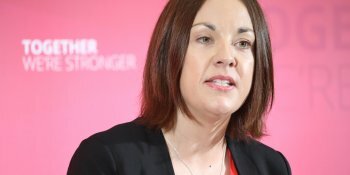 Labour MSP Kezia Dugdale has joined other female politicians to back Amnesty’s new ‘Toxic Twitter’ campaign, and has revealed some of the abuse she receives online. 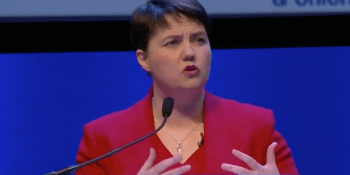 Scottish Government ministers came under fire over their criticism of Philip Hammond’s £2 billion Budget handout for Scotland after it emerged that it has regularly used the same type of funding. 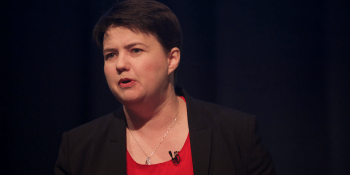 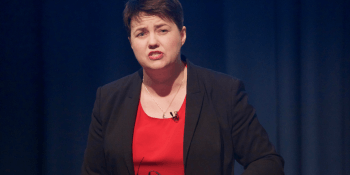 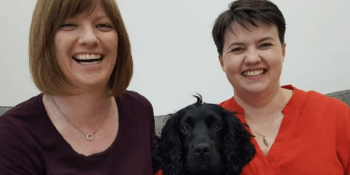 Scots Tory leader Ruth Davidson will attempt to derail the new Scottish Labour leader's election today..
Ruth Davidson has accused the SNP government of breaking promises on tax and misleading the people of Scotland.